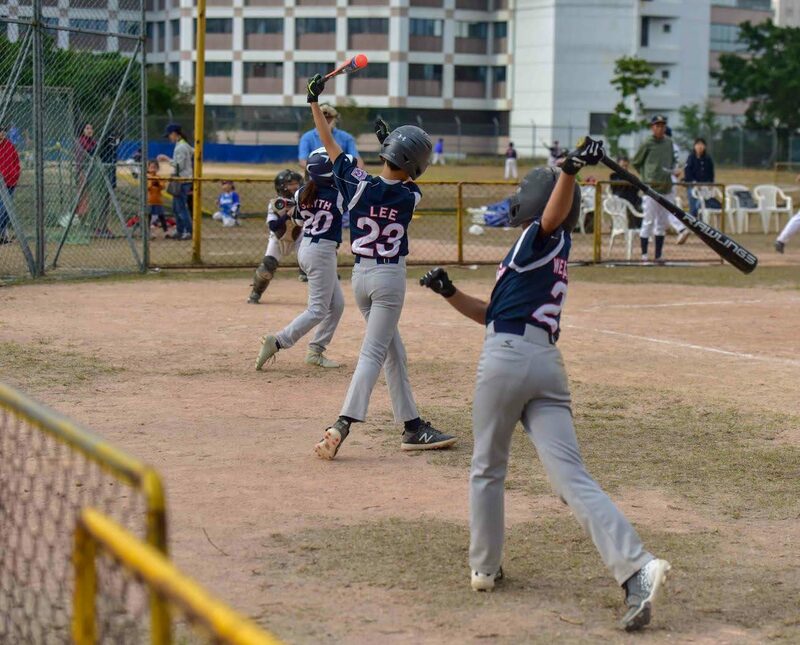 The first of two weekends of HKLL Minors Play-off Action is complete. Box scores below courtesy of the HKLL. Round 2 is next Sunday, February 20th for the Eagles, Pirates, Sharks, and Typhoons. 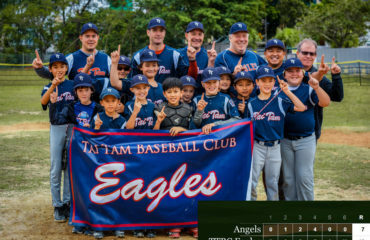 The Eagles play the Korean Minor Angels, the Typhoons play the Pirates, and the Sharks play the Astros. 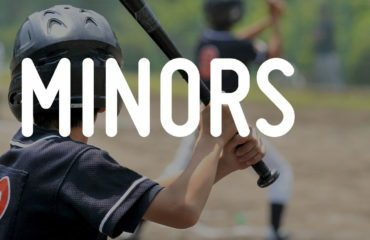 Check with your coach for game start times.